Our Harvest of the Month this month is KALE! Join us in the cafeteria on Thursday, October 15 for our Harvest of the Month Day. 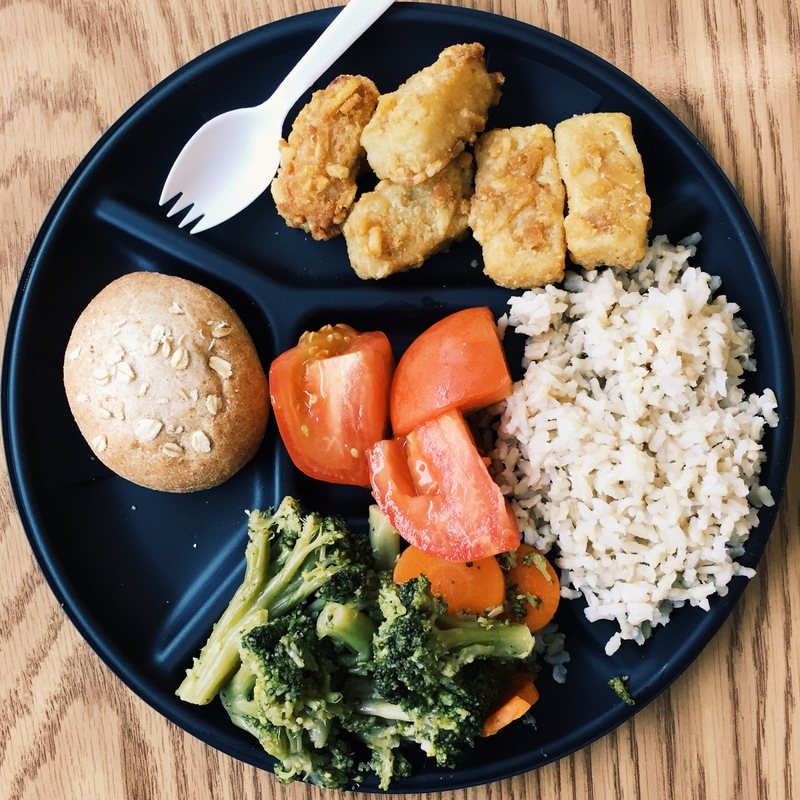 This is also during National School Lunch Week (Oct 13 – 16)!